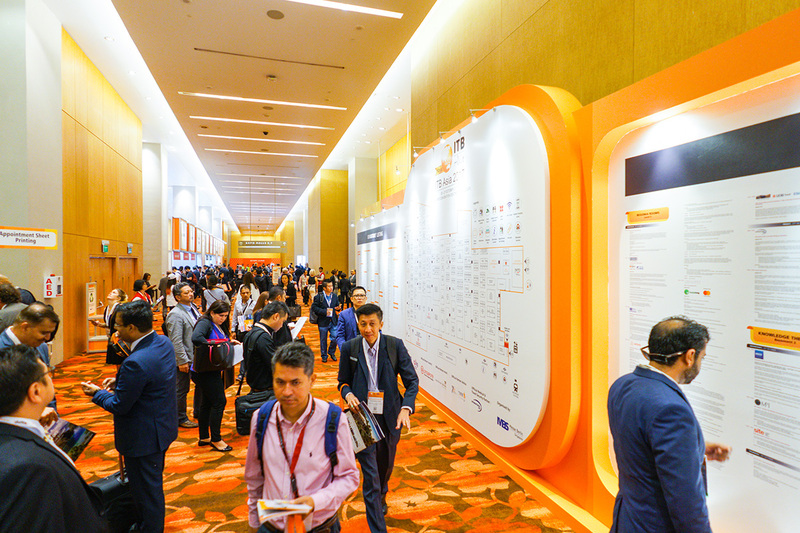 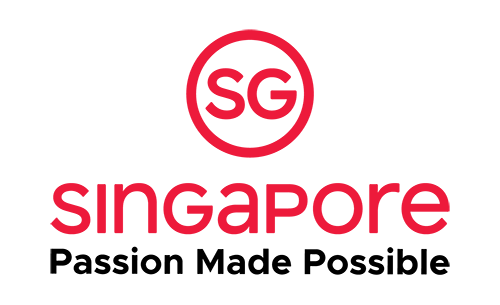 In 2018, ITB Asia welcomed over 1,000 exhibitors, over 1,000 buyers and more than 11,000 attendees. 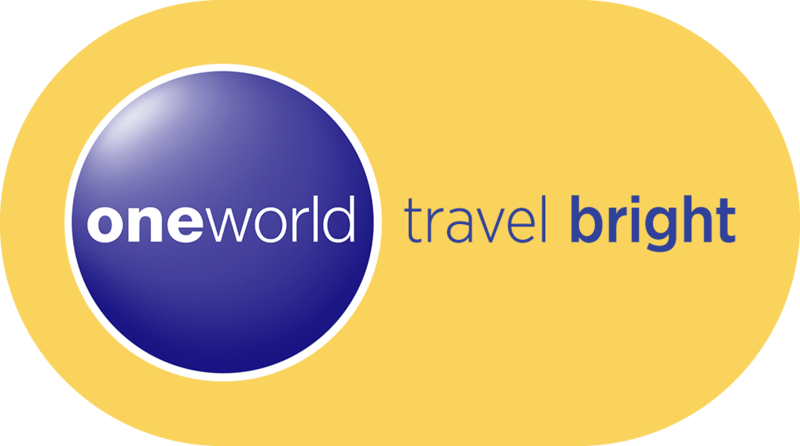 As a targeted B2B show, ITB Asia is a must attend event for all travel professionals. 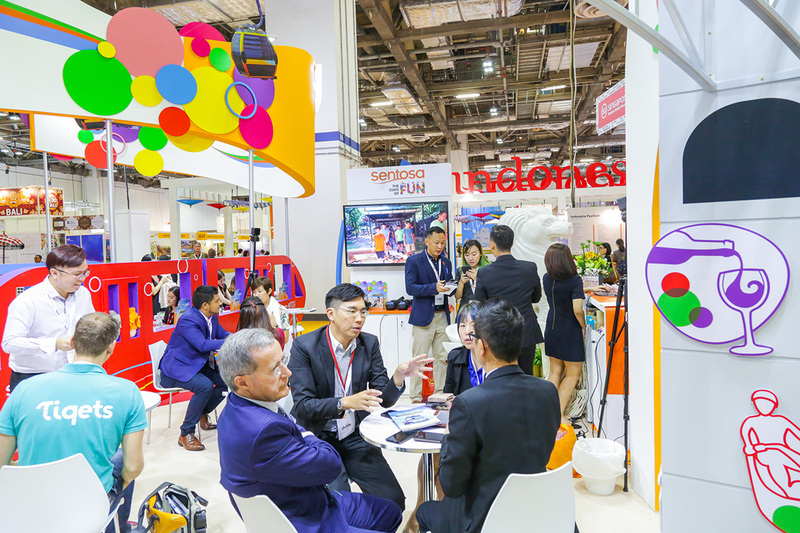 Companies looking to showcase their destinations, products and services and network with like-minded individuals attend ITB Asia to discover potential leads and establish high quality contacts. 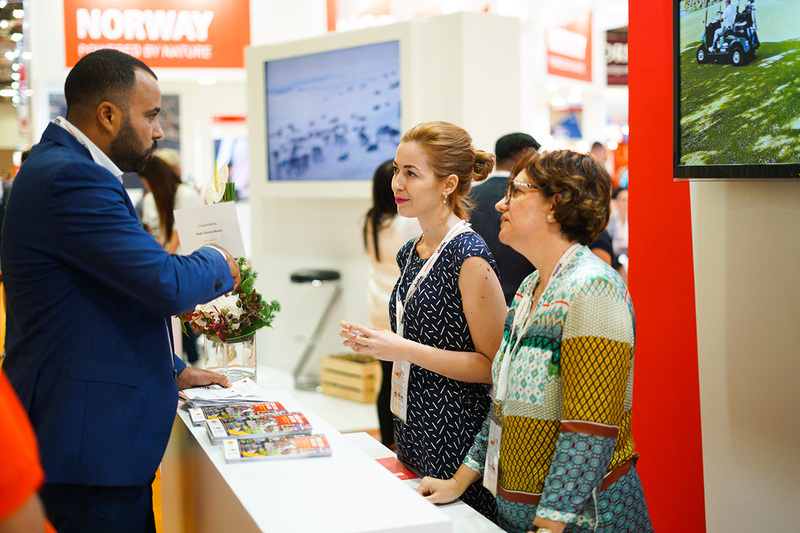 ITB Asia’s Buyer Programme acts as a platform for travel procurement professionals to explore new business frontiers, sign deals, discover new travel products/destination and negotiate pricing/packages with exhibitors. 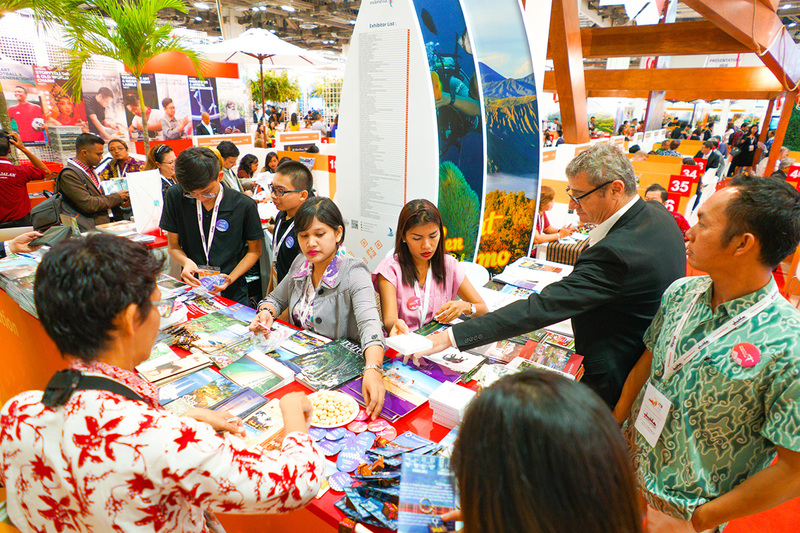 As the go-to-event for travel trade professionals, ITB Asia serves as a platform to discover new business opportunities, gain industry insights and an all-encompassing networking hub for the travel trade industry.